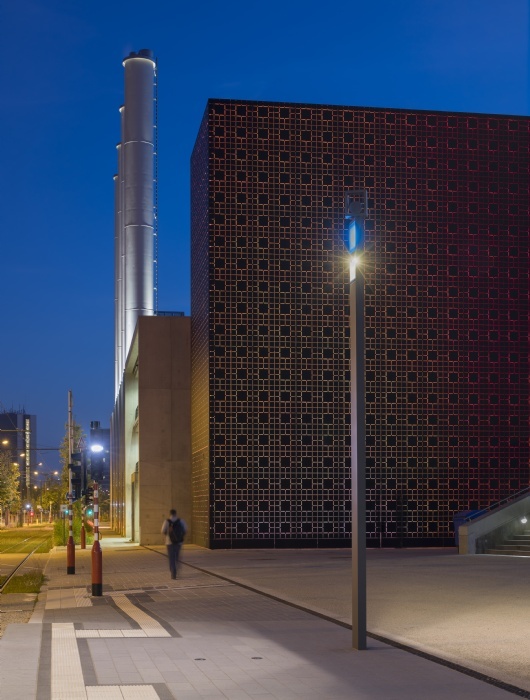 The Luxtram company has a reputation for innovation, connectivity and technological advancement. 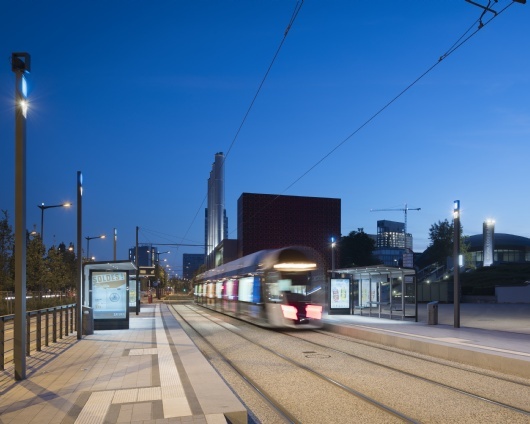 ewo is proud to have its products represented as part of this wider transport network, connecting the people of Luxembourg. 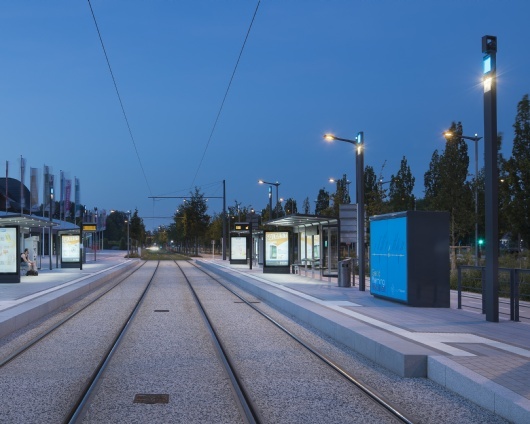 ewo’s stylish and functional luminaires were developed alongside our French partners Resolum and lighting designer Pierre Nègre from l’Atelier Lumière, to produce a lighting aesthetic consistent with the needs of the client, whilst offering a variety of functionality for the running of the Luxtram stations. 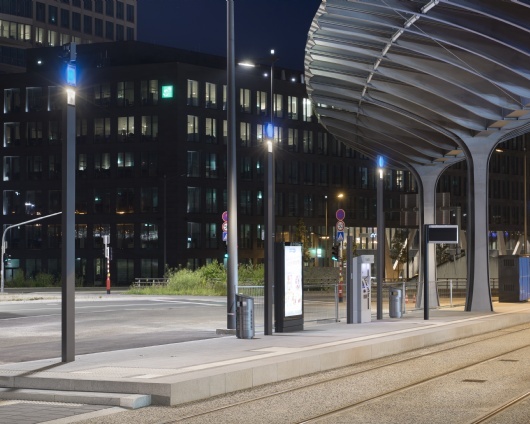 ewo made small modifications to its EL system, using standard lighting modules, but with an RGB light installed to signal arrivals, passing and waiting for each tram. 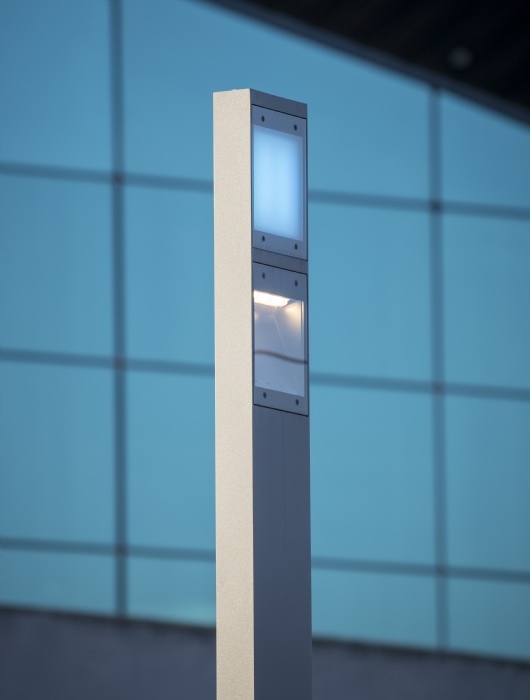 A speaker mount was also added to the luminaires, to integrate speakers into the top of each mast and to further assist with the running of the station. 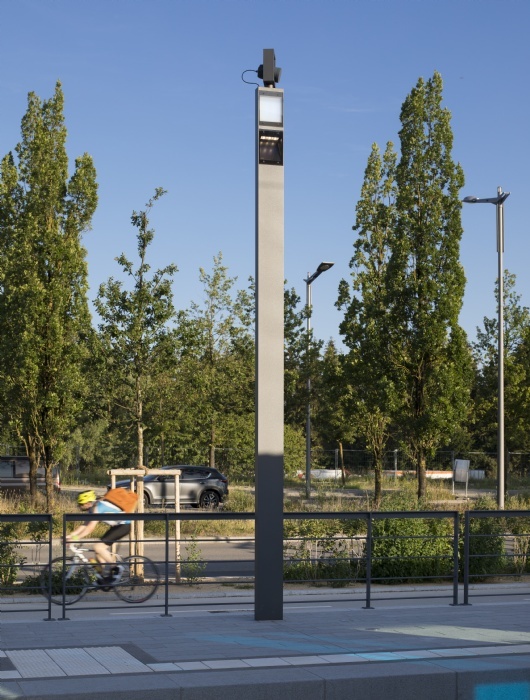 The ongoing project has been a huge success in both form and functional design, and expresses the multitude of tasks that can be carried out by ewo’s street lighting systems.